Microsoft Visio Standard 2016 Product Key for Windows is a powerful diagramming platform with a rich set of built-in stencils. It helps you simplify complex information through simple, easy-to-understand diagrams. 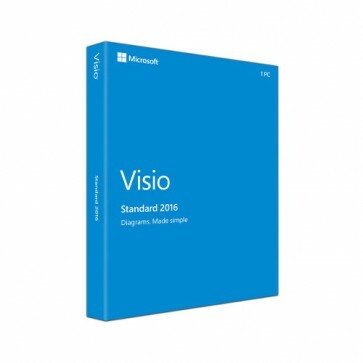 Visio Standard 2016 Activation includes stencils for business, basic network diagrams, organization charts, basic flowcharts, and general multi-purpose diagrams.